These are exciting times to be an RF engineer. With the advent of 5G, the Internet of Things, and the increasing expansion of the private sector into space, we are about to witness some extraordinary developments in radio frequency tech in the next decade. There are a lot of engineers coming out of school who want to get in on the action. 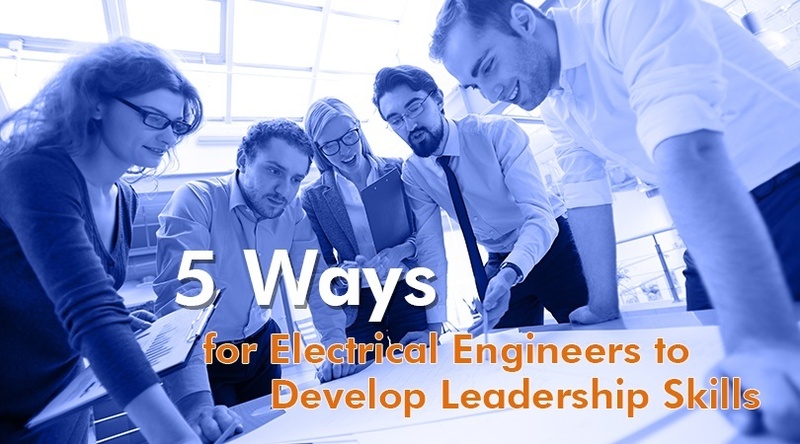 So, what are the traits that help an RF engineer succeed? What distinguishes those who advance in their careers and land the most desirable positions from those who don’t? 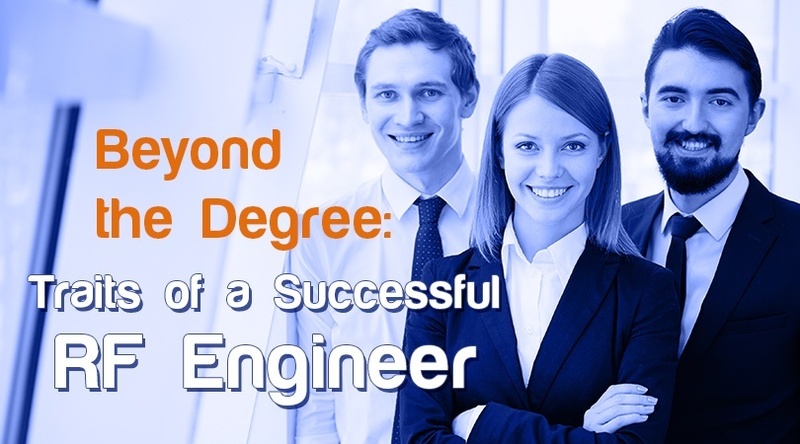 Let’s explore this in detail and break down 3 of the most important qualities that make a successful RF engineer. 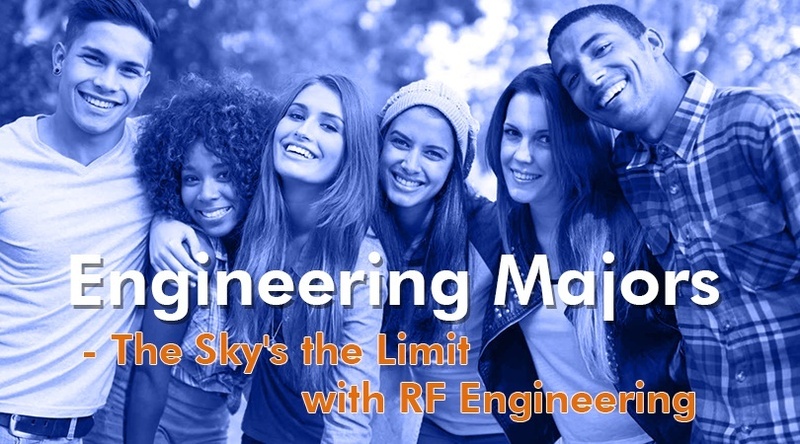 The RF engineering field is an exciting and growing industry, and different firms are always competing to attract that best talent to their teams. But finding the best new employees isn’t as simple as just posting on job boards anymore. 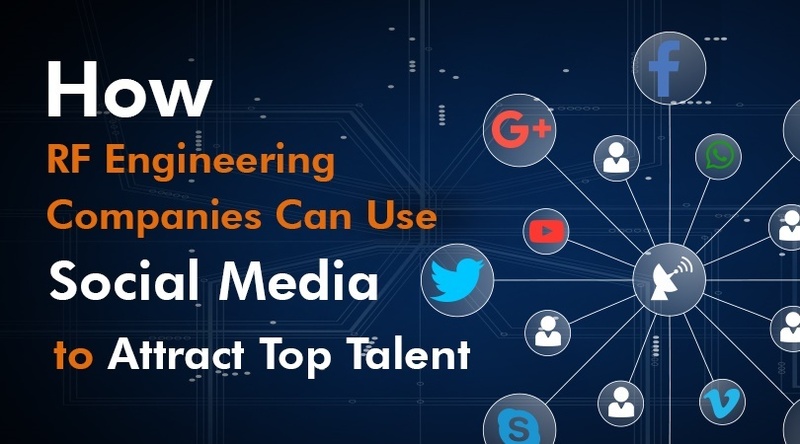 To stand out from the crowd, engineering companies use social media to present themselves in the best light to not only their customers but to potential new recruits as well. RF engineering is a massive and growing industry. 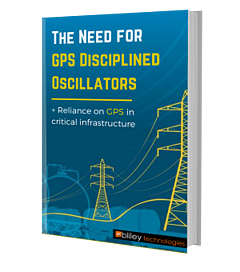 Over the last quarter-century, it has gone from simple commercial radio, TV and military communication/detection systems to being an indispensable field of technology that is required for the global economy to function. Wi-Fi, satellite communications, 4G networks and more are all made possible by RF technology, and with exciting developments like 5G and “Space 2.0” just around the corner, the demand for skilled RF engineers is only going to increase. 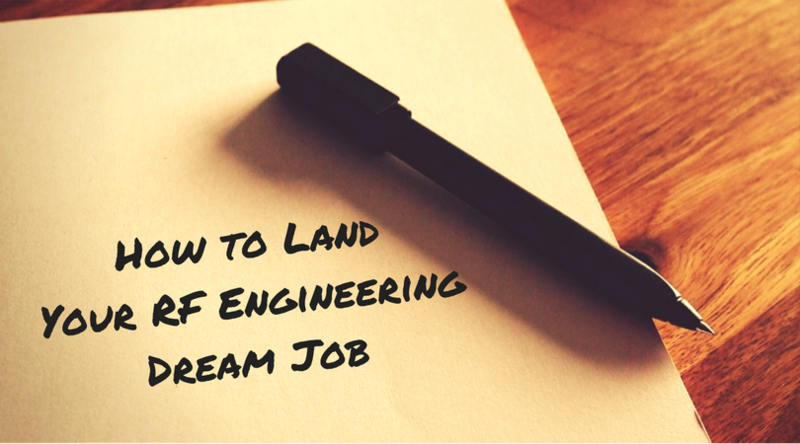 So, if you’re an aspiring engineer who wants to get in on the action, where do you start?